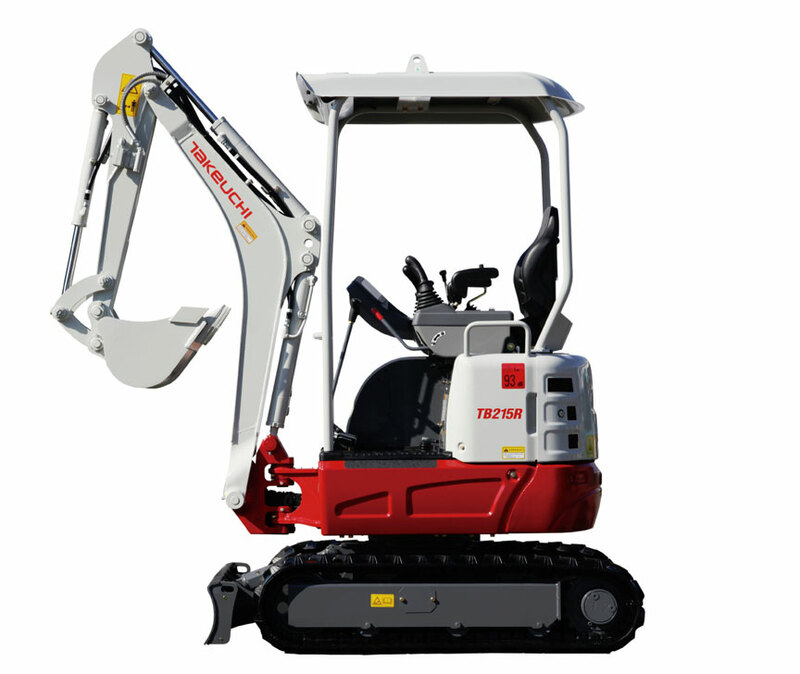 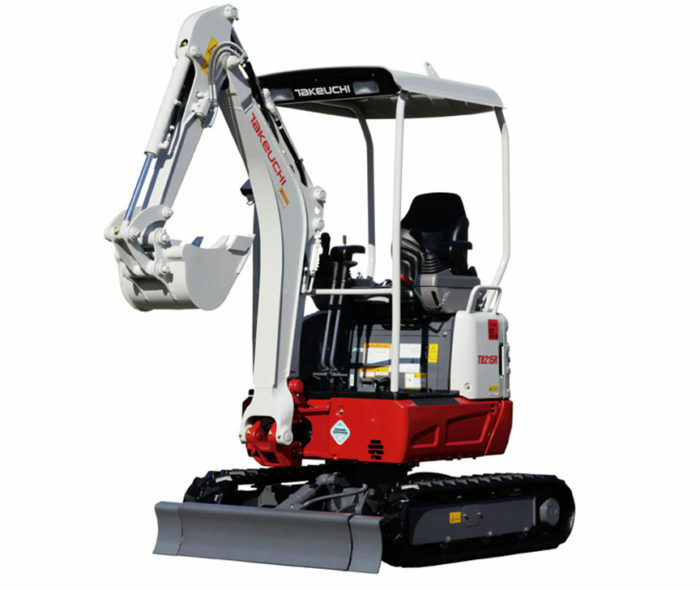 The Takeuchi TB215R compact swing mini excavator is the latest short swing machine from Takeuchi, delivering optimum levels of performance, reliability and operator acceptance, in a compact machine. 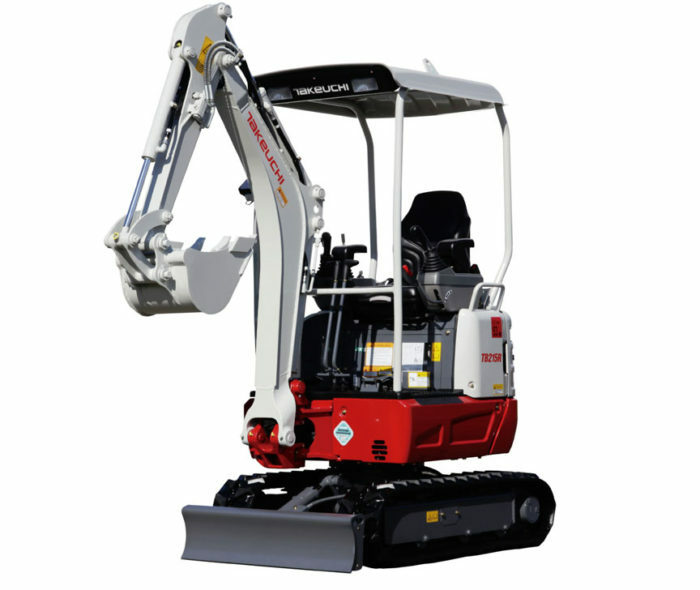 The short swing means working on today’s tighter sites or where access is impaired and difficult is easily achieved. 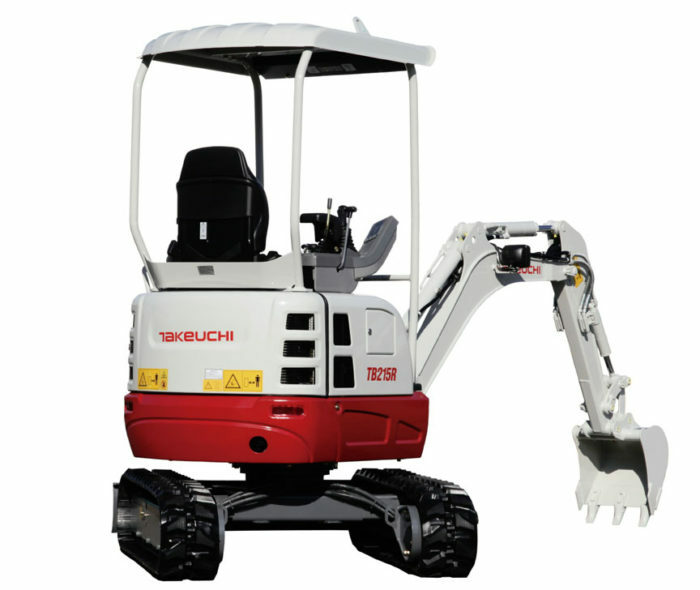 Built to the same exacting standards as other machines in the range, the Takeuchi TB215R is now available and we feel sure to be a winning option for the discerning user.